Log-in to FITNESSGRAM MYHEALTHYZONE website then click on the image below to be directed to helpful resources. 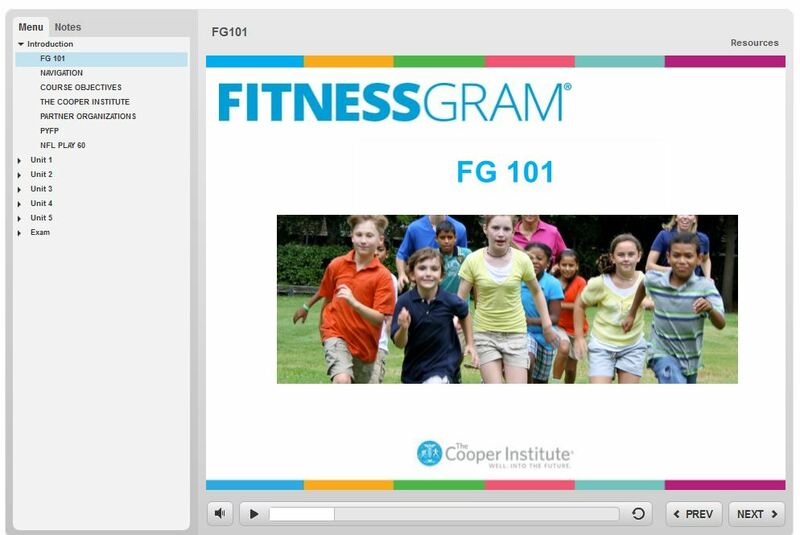 Administrators can find guides for importing, setting up teachers, and Getting Started. Teachers, parents, and students can find FAQ's and User Guides by selecting the appropriate tab.